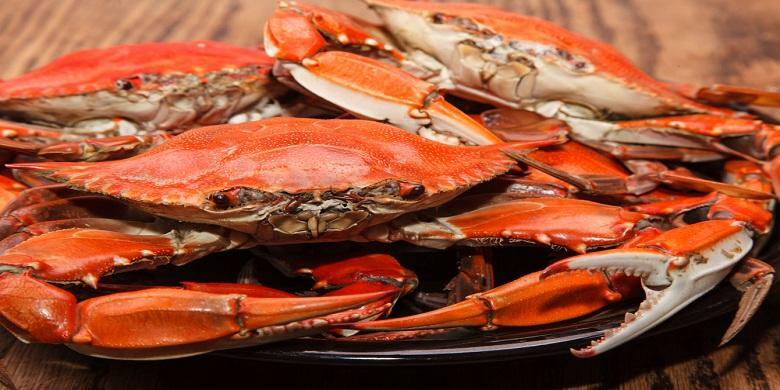 Seafood can come from all over the world but the best seafood exported is from Indonesia. 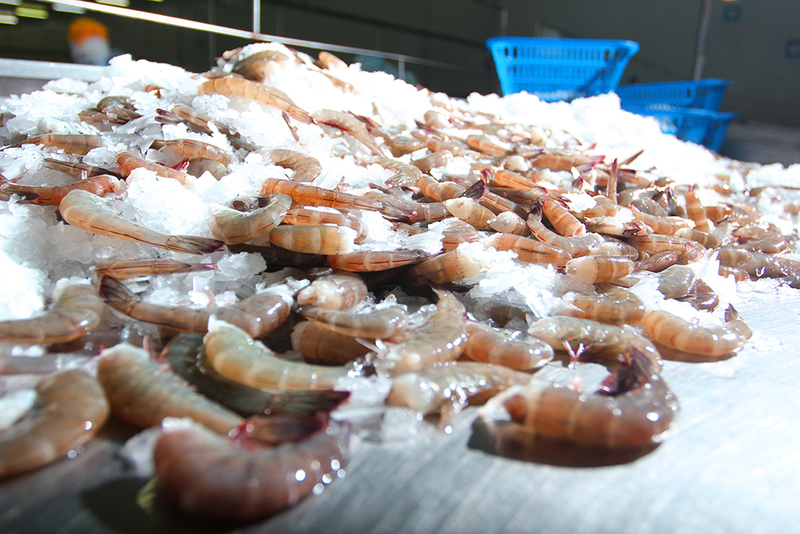 Indonesia is one of the largest shrimp exporter and they can ship you tons of shrimp species each year. When you want to order from shrimp exporter Indonesia then you need to understand first about export import activities and why shrimp is such an important commodity in international seafood market. When the shrimp is exported to many countries, they need to be checked to ensure the safety and the quality of the shrimp and this is also some rules that need to be completed by Indonesian suppliers so you can order from them in such an ease. Shrimp exporter Indonesia often ships their seafood products to numerous areas and countries both in fresh and frozen state. 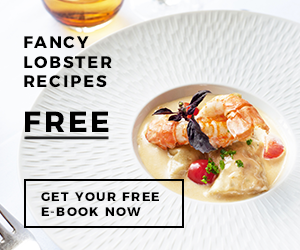 They are also willing to deliver you shrimp with wide variety of conditions like raw or cooked shrimp, peeled or unpeeled, head and tail off or on, and so on. More importantly, you need to understand that most of the shrimp exported are harvested from shrimp farms. 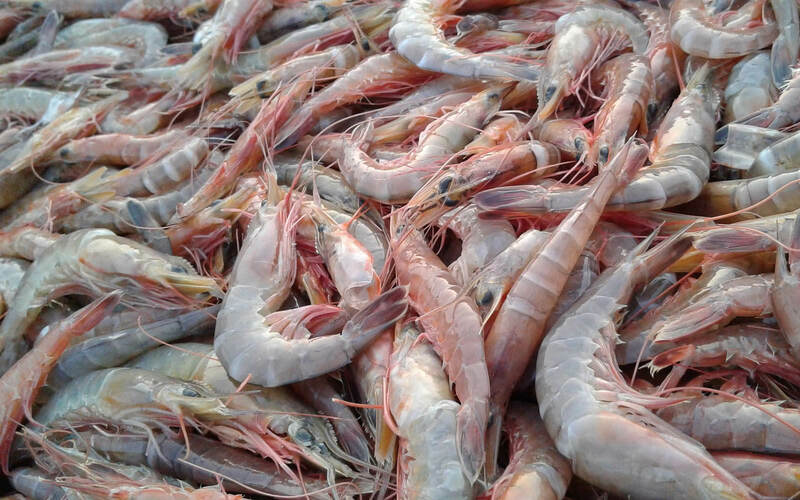 Of course they can deliver wild caught shrimp as well, but since the stock of wild shrimp cannot longer meet high market demand, shrimp then has been cultivated in huge tanks and ponds so the suppliers can still export the shrimp regarding of the required stock amount. 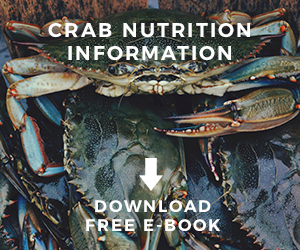 In addition, when you hear about farmed shrimp maybe you are cautions with the hygienist and the safety as well as the possible contamination. 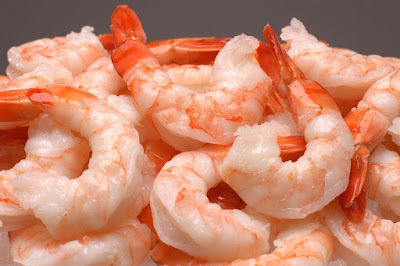 It is true that farmed shrimp has several risk related to contamination such as bacteria, toxic, and other chemical hazards. However, not all the shrimp is managed with such improper ways because with today’s tech, large manufacturers can cultivate and harvest the shrimp with good quality control and management. This is why it is important to search and order from large and trusted shrimp exporter Indonesia rather than the small one because they can tell you specifically about how they raise their shrimp and whether they use strict rules to manage their safety and quality control of the shrimp. 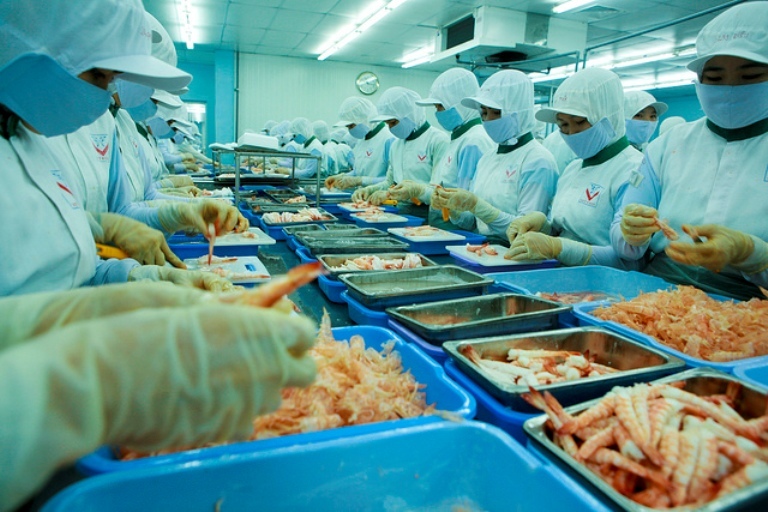 When the shrimp is harvested either wild or farms, the shrimp is usually frozen immediately to keep the freshness before being processed. It is particularly happen when the ocean or the farms locations are far away from the facilities. After the shrimp is arrives on the facilities, they will be checked one by one to ensure the quality and safety or whether or not the shrimp is edible to consume and free from disease and other contamination. The shrimp then will be processed in the factory and they will deliver or sell to you in frozen especially for export commodities to maintain the freshness. Shrimp that proper stored can last for months. In conclusion, not all imported seafood is bad especially the shrimp. If the manufacturers follow the health as well as the export regulations according to their destination of countries then you can sure that their products are mostly safe to be sold and consumed. Now, what kind of tips you need to follow when search and order from shrimp exporter Indonesia? 1. Search and get good recommendation for some trusted Indonesian exporters. You need to find not only one but also several exporters so you can compare them one by one. 2. Ask them whether the shrimp are wild caught or taken from shrimp farms. If the shrimp is harvested from the farms then make sure you question about the quality control and management to ensure the shrimp free from disease and contamination. 3. 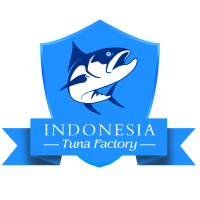 Ask them about the storage and delivery processing, it is just to make sure that the shrimp can be kept freshness till they are arrive to your country or area. 4. Ask how long you need to wait until the shrimp delivered and arrive safely in front of your door. Overnight shipping cost might also cost more so prepare for the budget. If you can find good shrimp exporter Indonesia then you can depend on them to deliver and ship you their shrimp products every season. And do not worry about the seasonal shrimp thanks to the farmed shrimp technologies; you can be able to get any shrimp species even when they are not in season yet.